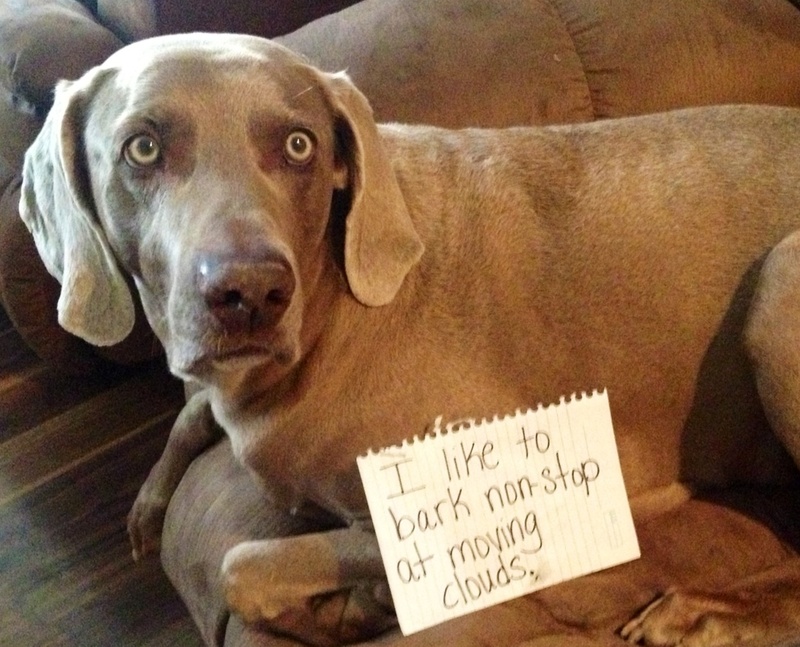 I like to bark non-stop at moving clouds. …and who doesn’t! Keep up the good woof. Clancy barks at the setting sun when it’s bright red. He also goes crazy with hot-air balloons. My min pin seems to bark at everything but clouds! He has a lot to say, all the time. I had a bad day today…and this one made me laugh out loud. Thank you for sharing! I love that expression! My ACD also barks at clouds, but to this day we have not had a cloud come to our house and murder us in the face. The barks must be working! Too Funny! 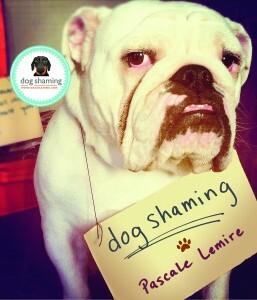 Is like our neighbor – She had a dobie – used to chase airplanes! 100’s of acres behind us and it would be running and barking for all it was worth! Only if an airplane above any size any altitude! And yet our girl will not chase anything with wings or higher than 6 foot! Thank you so much for sharing this story. I thought my rescued boy was the only one who did that, and he did it while I was telling someone that Pitbulls are absolutely not neurotic…”yes, he’s just gotten certified as a therapy dog, loves kids, other dogs, gets slapped around by cats, never even growled…he’s perfectly…” Gwwraaarrrarawhhwrrrrawhgaarlllll!!!!Gablaghh!!! “not big on clouds, though”.